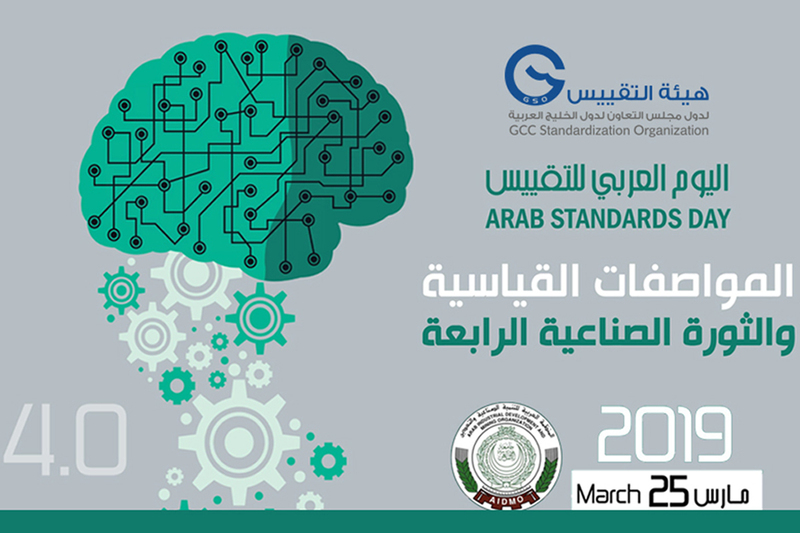 GSO is participating in the celebration of the Arab Standardization Day, which falls on March 25 of every year, the anniversary of the establishment of the Arab Organization for Standardization and Metrology, which was established on 25 March 1968 in Cairo as one of the organizations of the League of Arab States. 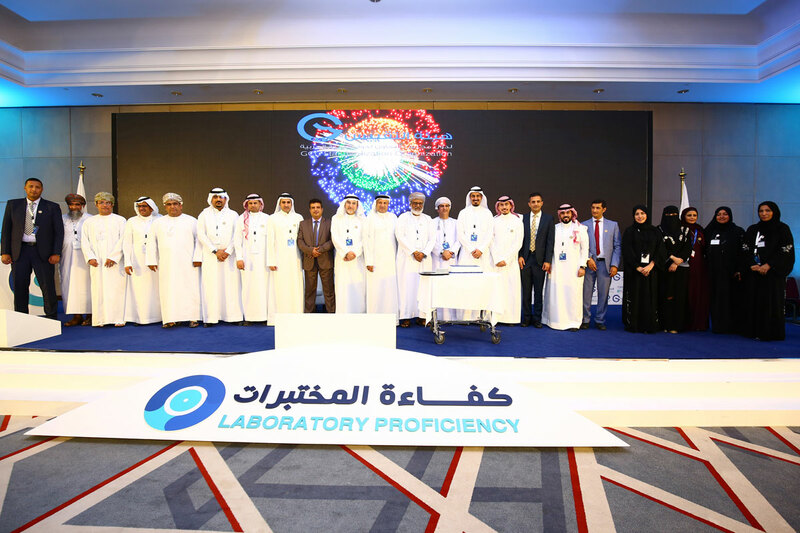 The activities of the Arab Organization for Standardization and Metrology were integrated into the framework of the Arab Organization for Industrial Development and Mining in 1988. The Arab Standardization Day was celebrated for the first time on 25 March 1999. 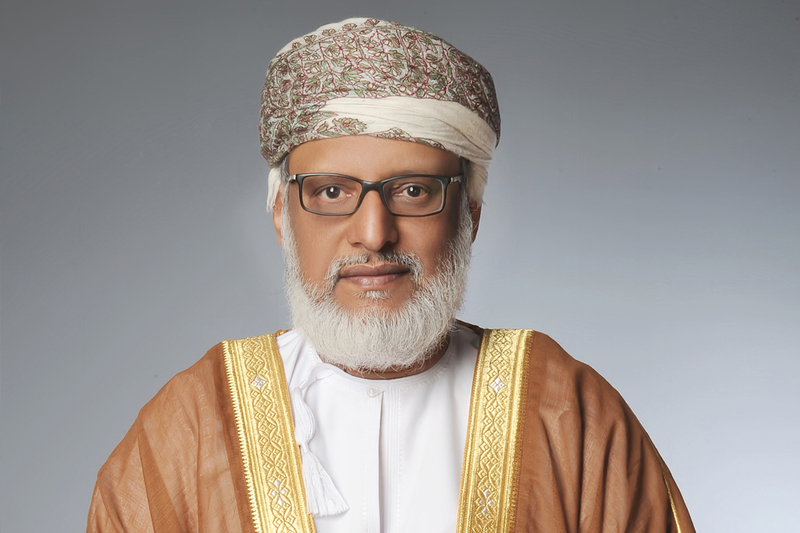 Arab Industrial Development and Mining Organization (AIDMO) has chosen the slogan “Standards and Fourth Industrial Revolution” as the slogan for this year’s event. GSO was honored to participate for the first time in choosing this year logo. The choice of the slogan “Standards and the Fourth Industrial Revolution” came in the belief that the role played by the standards in this revolution will move towards a new era, as well as keeping pace with the latest developments in the field of technology and in line with the slogan of the World Standards Day, Last year 2018 under the slogan “International Standards.. and the Fourth Industrial Revolution”. 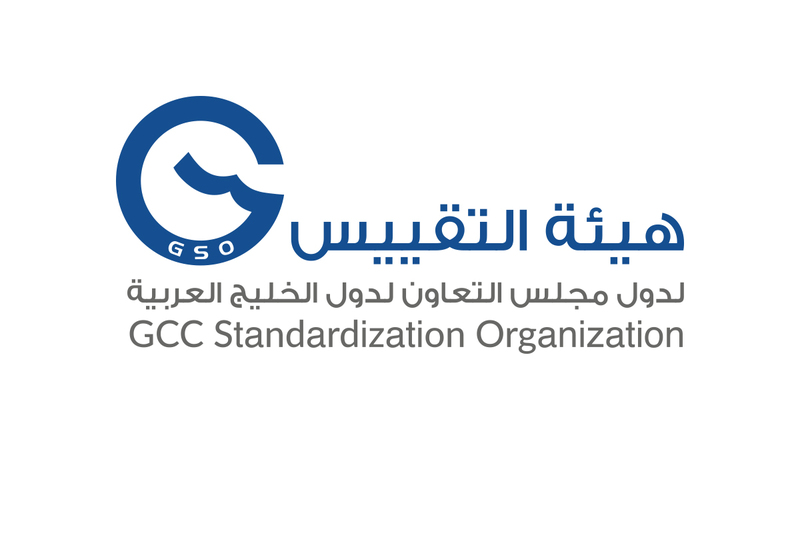 In line with these developments, GSO has been working in cooperation with national standardization bodies in member countries and through its partnerships with various international and regional organizations working in the field of standardization to develop standards, regulations and to issue them as unified GCC standards and technical regulations, to serve the member countries developing their productive and service sectors, encouraging national industries and products, facilitating trade exchange, and protecting consumers and the environment. In conclusion, I would like to commend the great efforts of international, regional and national organizations in the field of standardization, as well as the appreciation to the Arab Organization for Industrial Development and Mining. On this occasion, I would also like to thank all those working in the field of standardization and its various activities in the Member States and the Arab States, and to all of those who support GSO’s activities.